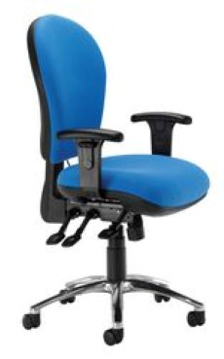 Shopping for new Operator chairs can quite often be a mine field. 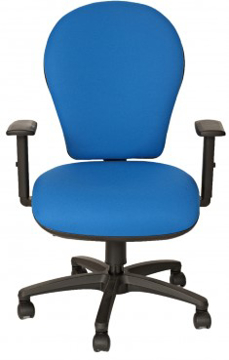 With so many different operating mechanisms, fabrics and looks it can be difficult to buy the right office chair for you. 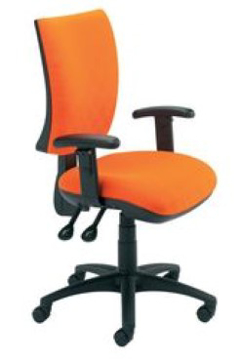 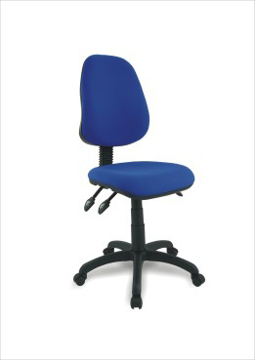 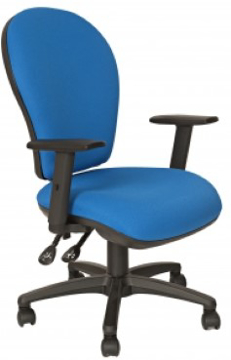 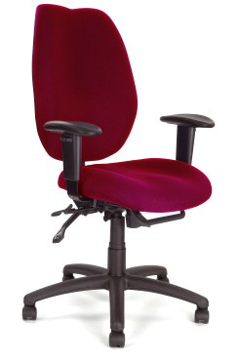 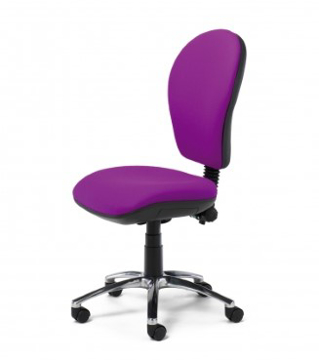 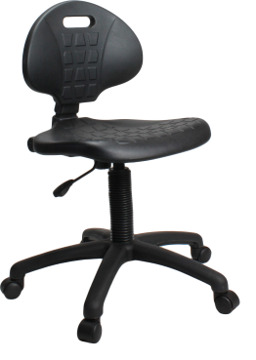 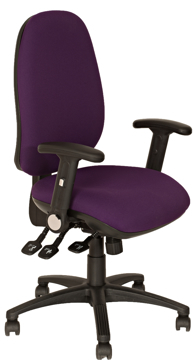 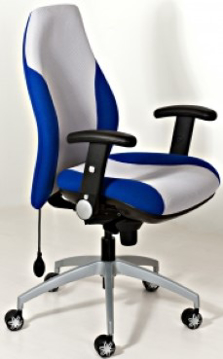 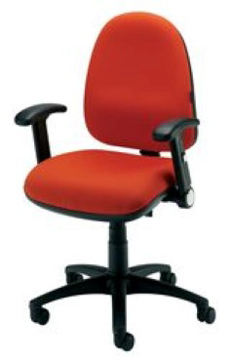 We have below a comprehensive range of Operators chairs for you to browse. 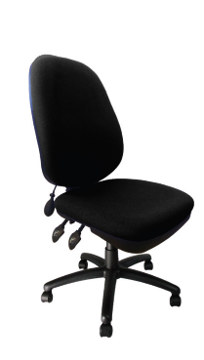 We have tried to answer as many questions as we can for your understanding of each Operators chair but we welcome any further questions you may have. 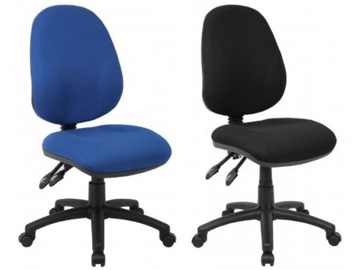 Shop or browse below at your leisure or visit our Bristol showroom where we have some of the Featured Operators chairs on display for you to trial.